Seems it’s time for me to figure out a 15-word tag line that describes/entices readers to purchase Don’t You Forget About Me. What’s your favorite? Comment below and receive a FREE lifetime supply of air. 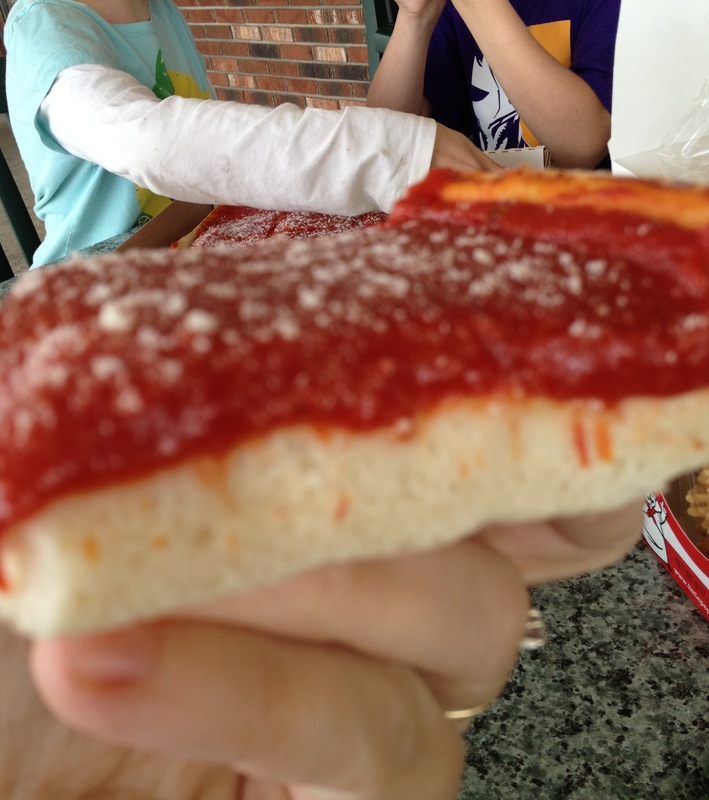 1) Is tomato pie actually real…and do you, well, eat it regularly? 3) But I already have a lifetime supply of air!!!! 4)…..I like number three the best. *3) But I already have a lifetime supply of free air!!!! Tomato pie is so real and so good. Try it if you can. You’re right, but it was supposed to be <16 words. Then you're already a WINNER! Thanks. Over on Facebook, that one seems to be the winner, too. Yeah, #3 is the winner by a landslide. It was my favorite as well, so it was validating to see so many others felt the same!